The Honda Recon 250 is a fairly straightforward single-rider ATV. Its draw for many owners is that it doesn’t bother with many of the technologies and features of many other modern ATVs, instead focusing on the traditional rider experience. In short, if you want something that reliably gets the job done without too much fuss, the Recon 250 is an excellent choice. Honda offers this ATV in two main versions: the manual shift base model and the Electric Shift Program model. The latter features an easy-to-use push-button shifting system. Both options feature automatic clutches, so even novices can easily manage the gears. With either version, you can get a lot of fun and/or work out of the vehicle. The small engine may sound disappointing; however, the Recon 250’s power-to-weight ratio easily matches or out-performs many popular ATVs. 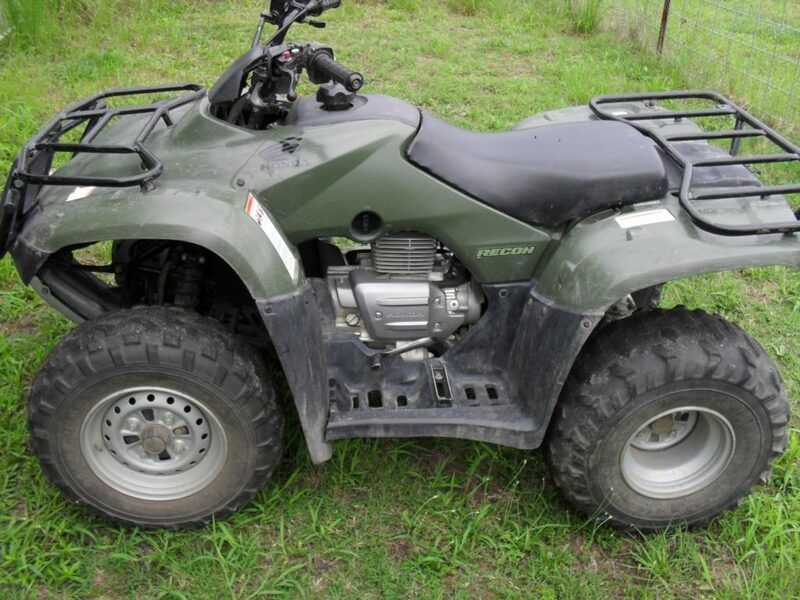 In all, it is a sporty and enjoyable, non-nonsense ATV. The best of ATV ownership comes out when you customize your vehicle to be exactly what you need. Whether you’re looking for OEM bike parts or aftermarket accessories, finding the add-on that is just right to make the most of your ATV is a great feeling. For example, you may want to add a storage bag or trunk to the back of your Honda Recon 250. Alternatively, you may consider upgrading the tires to better match the terrains you tackle most. The popularity and simplicity of the Recon 250 make it a great choice for anyone who enjoys adding ATV parts and accessories. 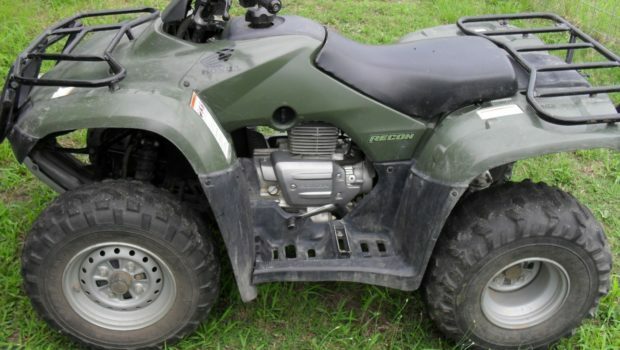 You can take your simple ATV and turn it into the perfect four-wheeler for your needs.